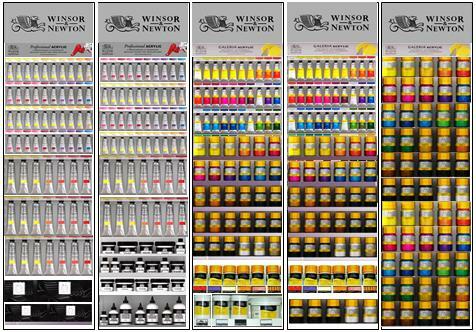 Buttery and vibrant, our Artist’s Oil Colour boasts 119 colours, made from only the finest pigments. We carefully formulate each tone for stability, tinting strength and coverage. Use them thickly with palette knives or brushes, or thin them to a very fine glaze.